Upload video attachments to your issues. When you create a project, you have a few default issue types available, including Bug, Task, Request, and Other. But you aren’t limited to just these. 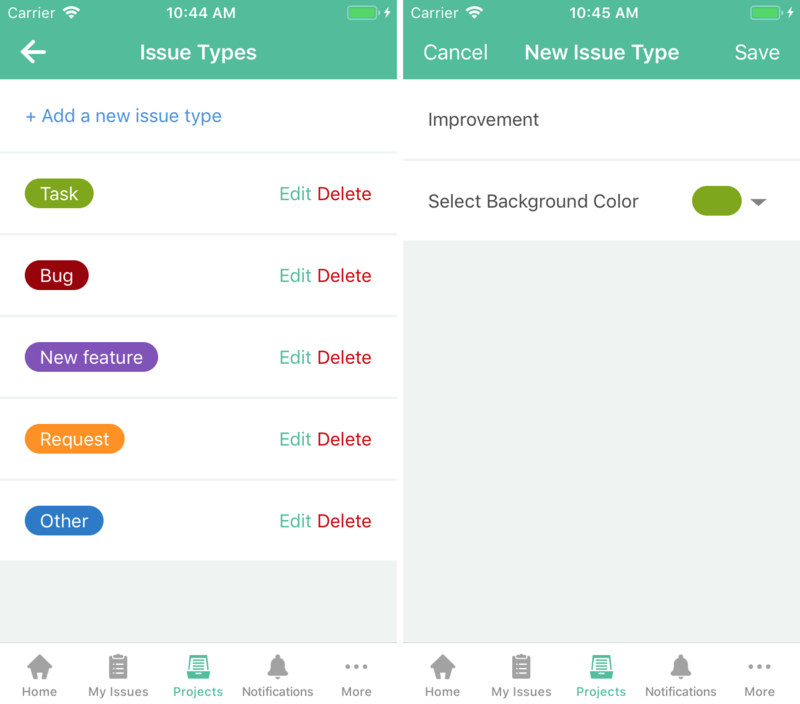 You can customize your issue types by name and color. And now you can do this in the iOS app under your Project Settings. 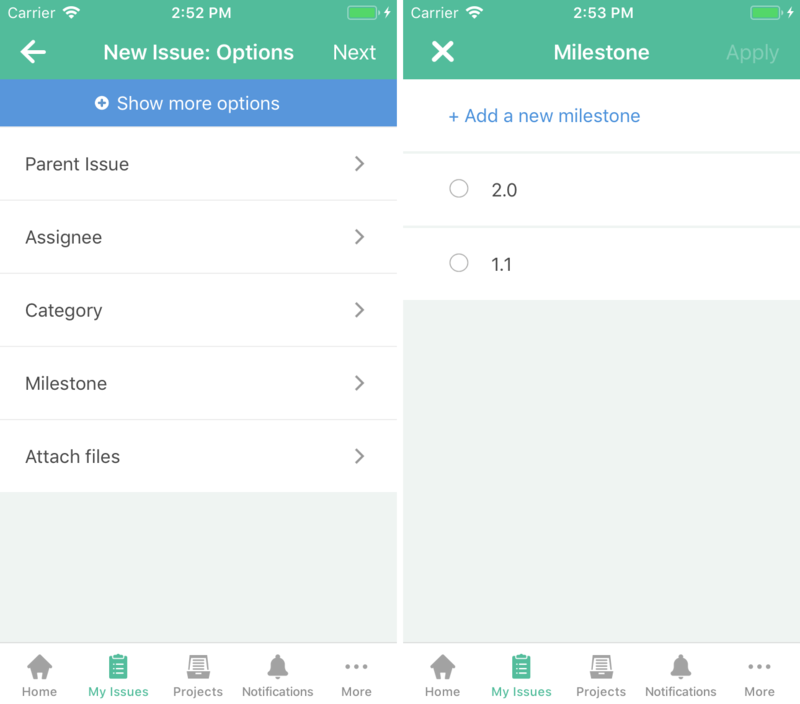 In our last release, we made it easy to manage milestones and categories right in your Project Settings. 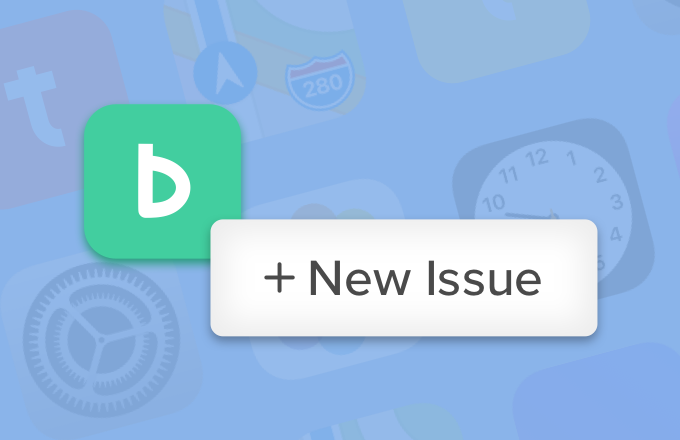 Now, you can add new milestones and categories right in the issue form when you’re adding a new issue. Just click the “+Add a new milestone” or “+Add a new category” link from your selection area. 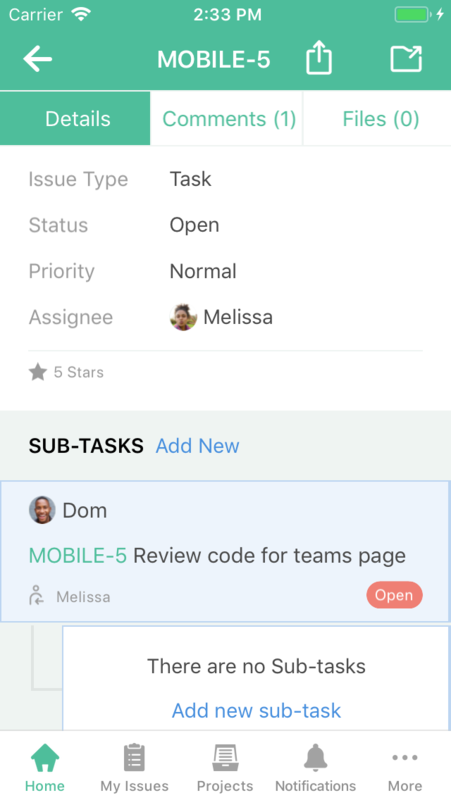 Adding sub-tasks just got easier. When you open the issue detail page of any issue, just tap the “Add New” link in the sub-tasks section. 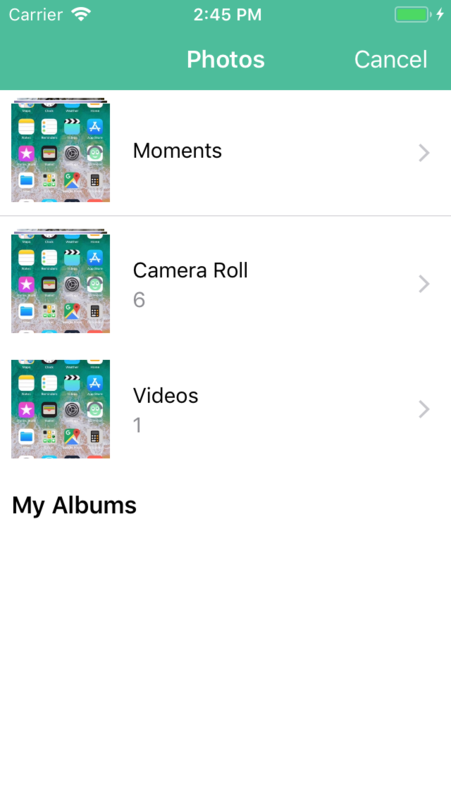 Video attachments have been a highly-requested feature, especially since screen recording was introduced to iOS 11. And we get it: screen recording makes bug reporting easier. 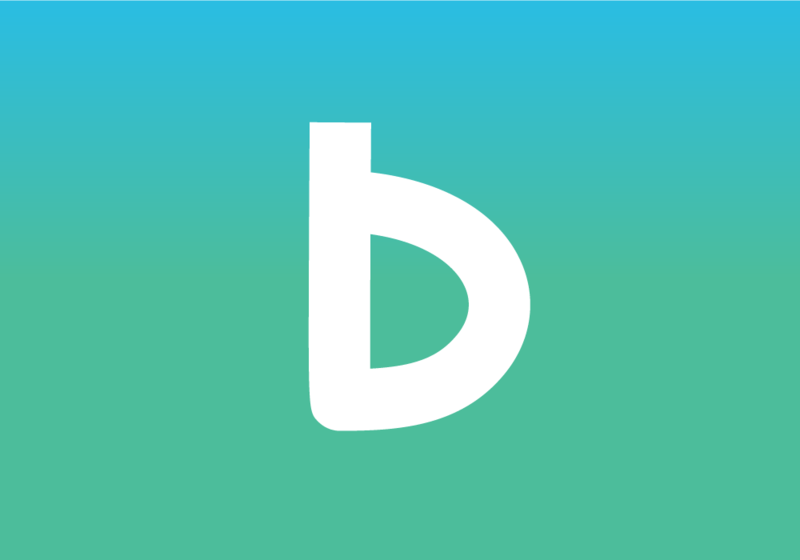 So we made it so you can now attach videos using Backlog for iOS. Just make sure to keep your video’s short because of the attachment size limit.